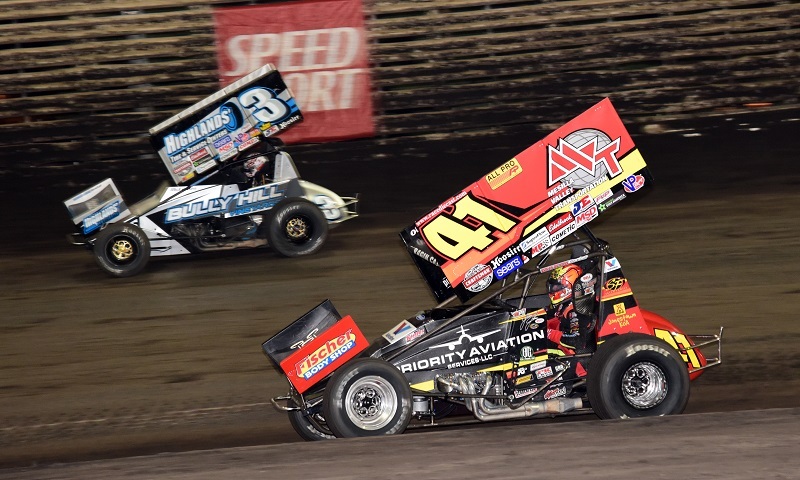 Check out photos from Saturday’s 57th annual 5-Hour Energy Knoxville Nationals at Knoxville Raceway, won by Tony Stewart/Curb-Agajanian Racing’s Donny Schatz for the 10th time! 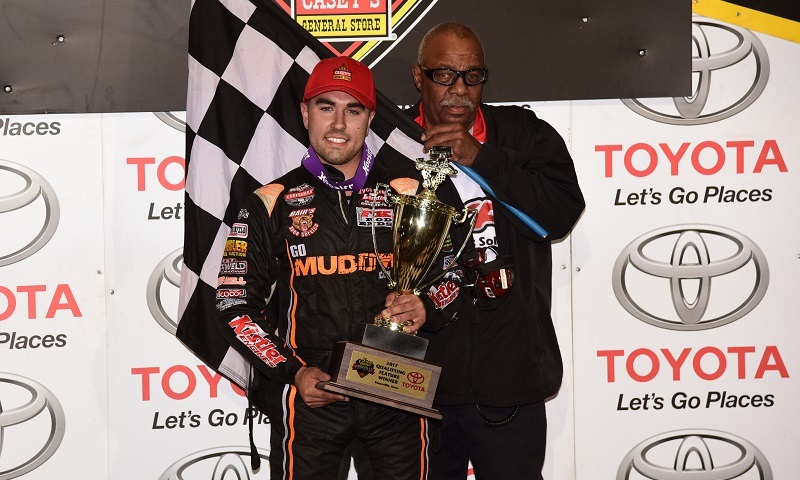 For 22 laps in Saturday’s 5-hour Energy Knoxville Nationals championship A-Main, David Gravel appeared to be the man destined to cash the $150,000 winner’s check in victory lane. 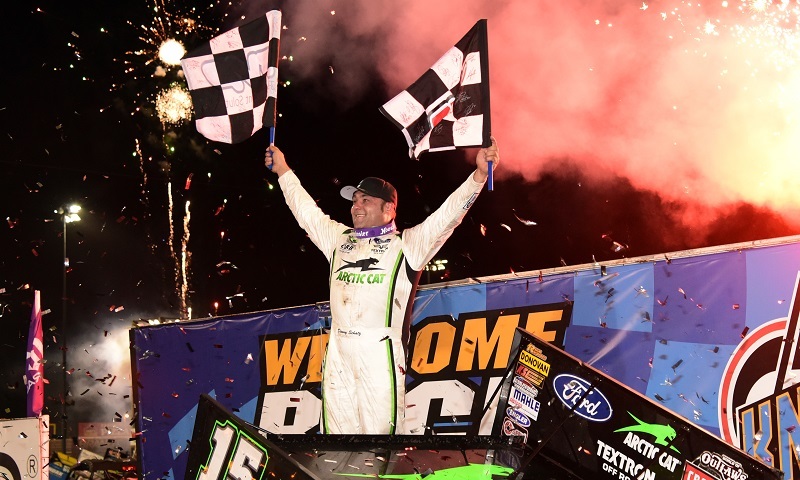 Polesitter David Gravel’s misfortune turned into Donny Schatz’s bankroll Saturday night at Knoxville Raceway, as the Fargo, N.D. veteran assumed the lead after Gravel’s motor went south and led the final 28 laps to win his 10th-career 5-hour Energy Knoxville Nationals title. 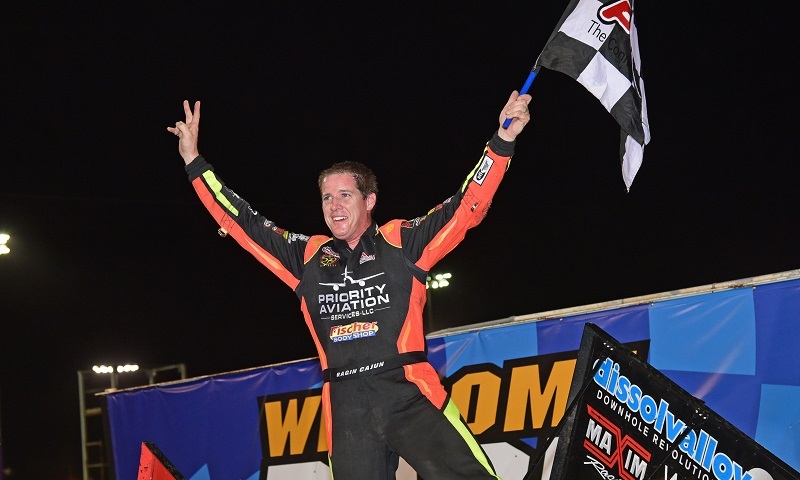 Jason Johnson had 10,000 more reasons to smile during the wee hours of Saturday morning, following up his win on FVP ‘Hard Knox’ qualifying night with a victory in the 24th annual SPEED SPORT World Challenge at Knoxville Raceway. 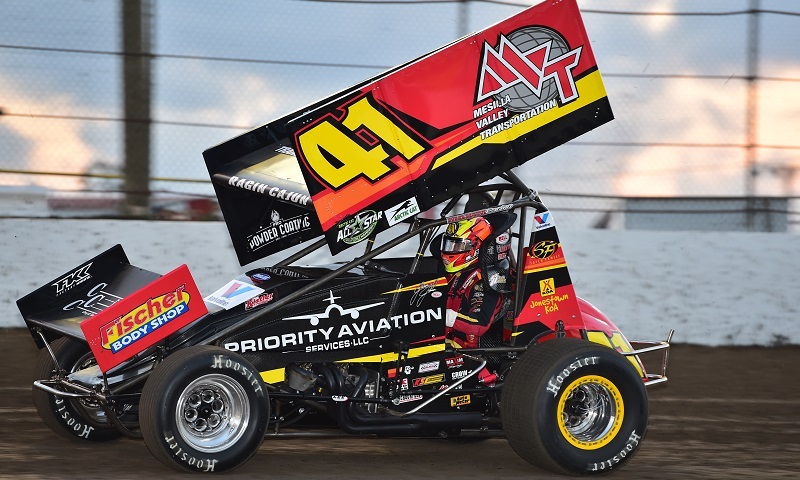 A crash on his preliminary night did nothing to dampen defending champion Jason Johnson’s enthusiasm for the 5-hour Energy Knoxville Nationals, weathering his ‘Hard Knox’ to capture the win on FVP Qualifying Night and lock into Saturday’s championship A-Main as a result. 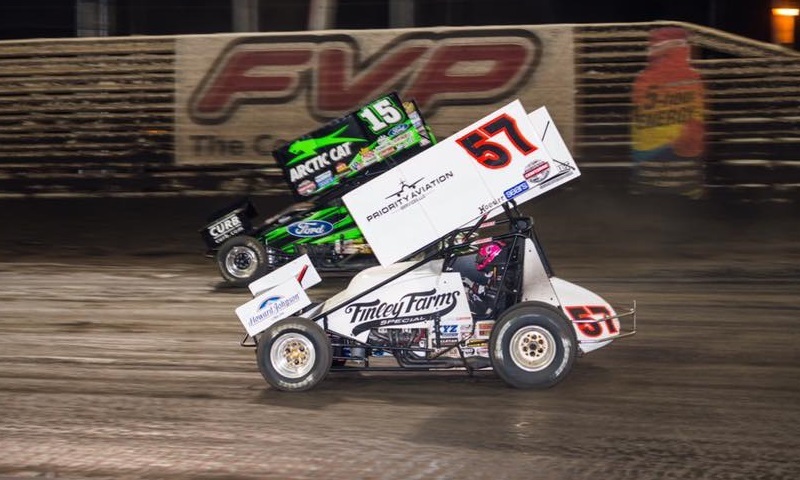 Kyle Larson has been given the go-ahead from car owner Chip Ganassi to return to Knoxville Raceway Saturday night and compete in the 57th annual 5-hour Energy Knoxville Nationals championship A-Main. 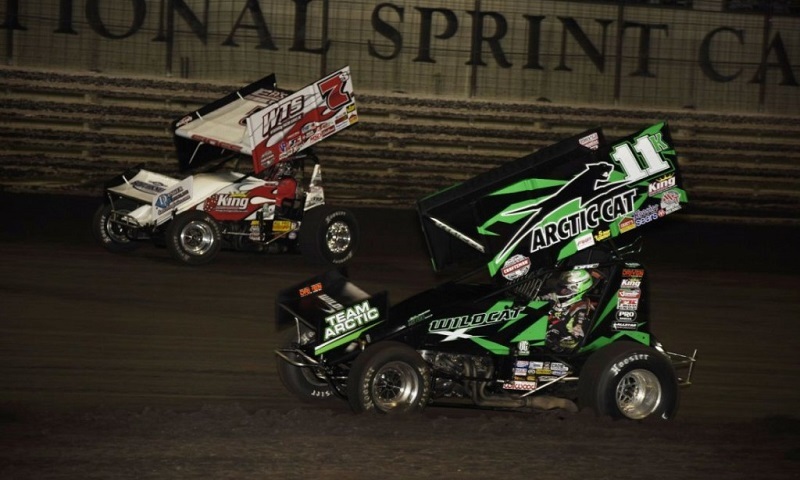 22 cars carrying accomplished sprint car drivers from across the globe will take the green flag in Friday night’s SPEED SPORT World Challenge, hoping to earn the coveted 25th starting spot for Saturday’s Knoxville Nationals. 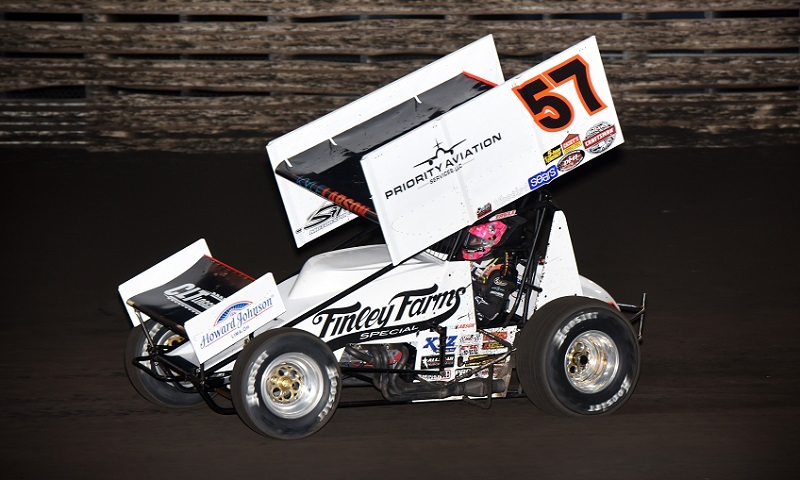 With a qualifying performance the likes of which hasn’t been seen in 25 years, David Gravel earned the pole for Saturday night’s 57th annual 5-hour Energy Knoxville Nationals presented by Casey’s General Stores. 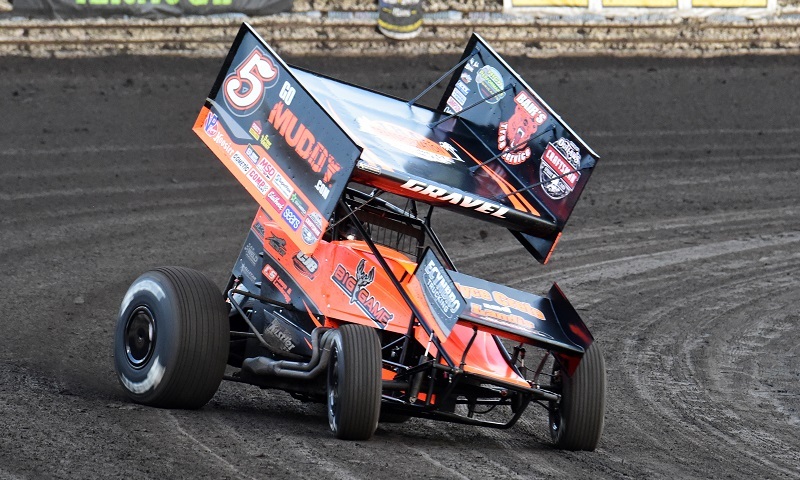 David Gravel accomplished a feat that hadn’t been seen for 25 years during Toyota Qualifying Night at the Knoxville Raceway on Thursday, scoring a perfect 500 by sweeping time trials, his heat race and the 25-lap main event. 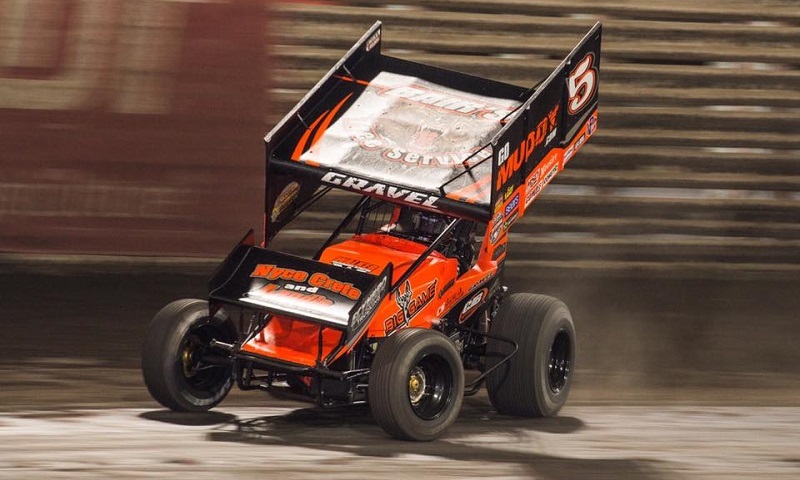 Defending Knoxville Nationals champion Jason Johnson headlines the list of drivers trying to race their way into the 57th edition of sprint car racing’s most prestigious event during Toyota Qualifying Night at Knoxville Raceway on Thursday. 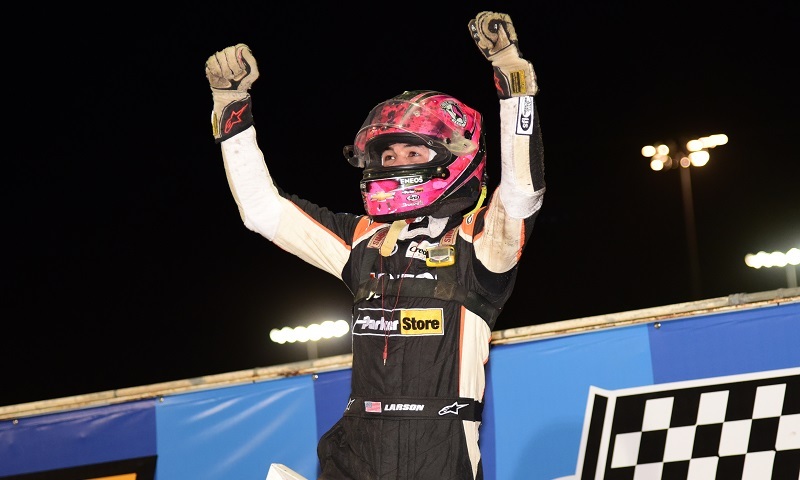 Kyle Larson’s preliminary night win on Wednesday night at Knoxville Raceway cemented his status as one of the best multi-surface drivers of the current era, and affirmed to Larson himself that he’s at the top of his game right now each time he steps back into a sprint car. 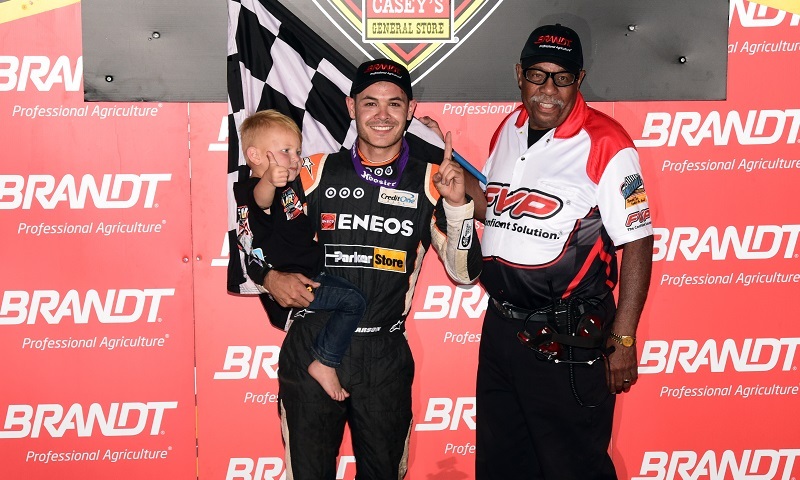 Kyle Larson led from wire to wire to open the 57th annual 5-hour Energy Knoxville Nationals, taking Paul Silva’s No. 57 sprint car to his third-career Knoxville Raceway win on Brandt Professional Agriculture Qualifying Night.